This recipe was spotted by a fellow viewer. Don’t miss this tasty recipe that has appeared in the Dear Abby column. 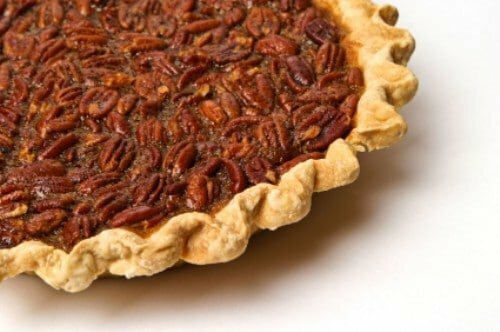 Dear Abby once published a pecan pie recipe, you can make the same pecan pie recipe she published years ago. Preheat oven to 350 degrees. Mix first six ingredients together, and top with nuts. Bake 45 to 50 minutes. It done when the toothpick comes out clean. Top with whipped cream or ice cream. This looks good! I will be trying this soon!